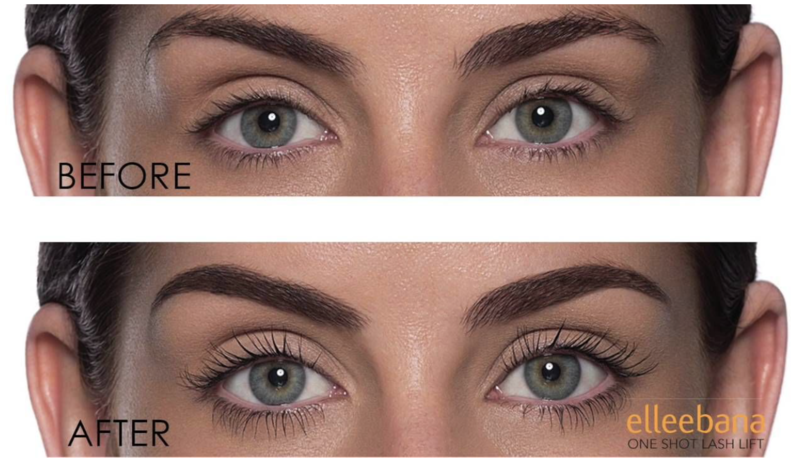 Single synthetic strands of eyelashes applied one by one directly to your individual eyelashes, by a Babe trained and certified stylist for a natural look and feel. your natural lashes an illusion of perfectly curled lashes with added definition. It requires very little maintenance and lasts approximately 2 to 3 months. It is for clients who are pleased with their natural lashes but would like a semi-permanent curled and enhanced mascara look. The procedure usually takes 45-60 minutes. Your own mascara can be added daily to give your lashes additional volume.